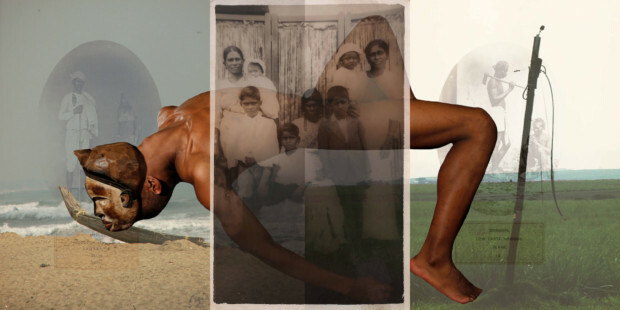 Through the lens of “the Indian experience”, South African artists Reshma Chhiba, Sharlene Khan and Jordache A. Ellapen explore and unsettle notions of memory, race, class, gender, and sexuality in post-apartheid South Africa. 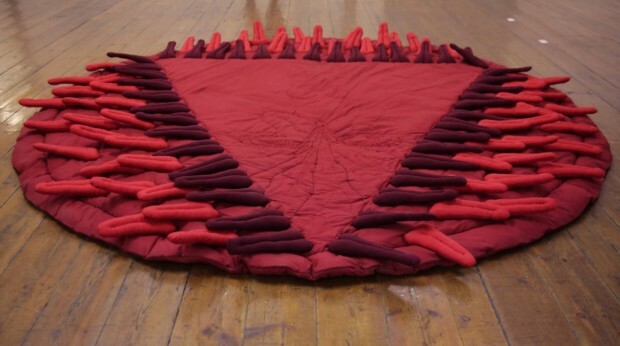 The new exhibition Re-membering: Memory, Intimacy, Archive, will feature works by the three artist from their projects titled Kali (2008) and The Two Talking Yonis (2013); When the Moon Waxes Red (2016); and Queering the Archive: Brown Bodies in Ecstasy (2016/2017) respectively. And comments on the nuances and complexities of everyday life. 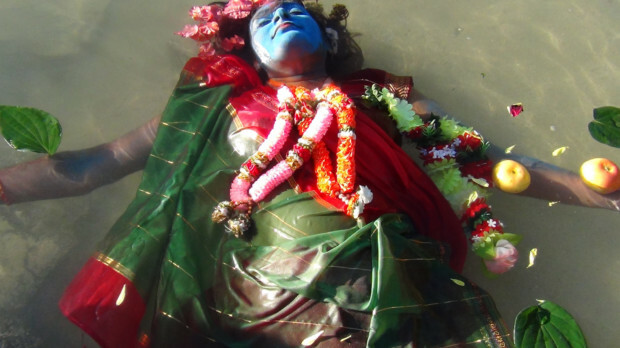 Resham Chhiba’s works place the Hindu goddess Kāli as a central starting point, where particular reference is made to her iconography and mythology. Kāli manifests in different ways; either as stitched surfaces, abstracted metaphoric signs, or forms of bodily performativity to the lens. Jordache A. Ellapen engages black and white archival studio photographs and digital photographs to produce digital “visual assemblages” that disrupt the heteronormative logics of family, community, and nation. 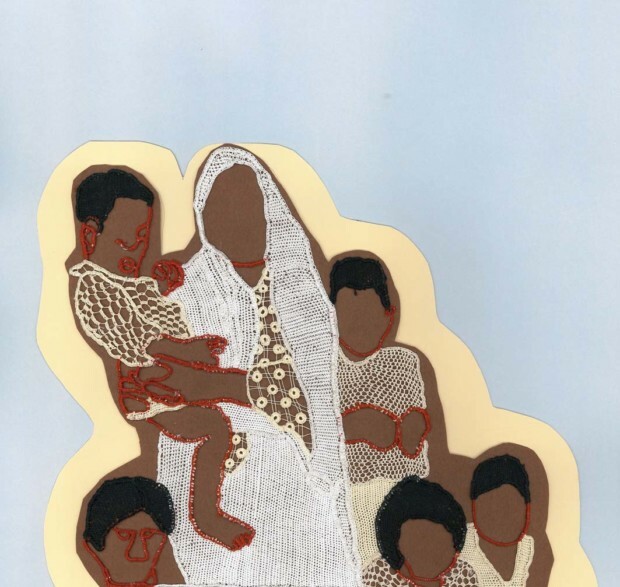 Sharlene Khan works with different visual media like video-art, digital photography, and needle-lace to produce “visual textured narratives”; narrating the difficult circumstances experienced by migratory women. 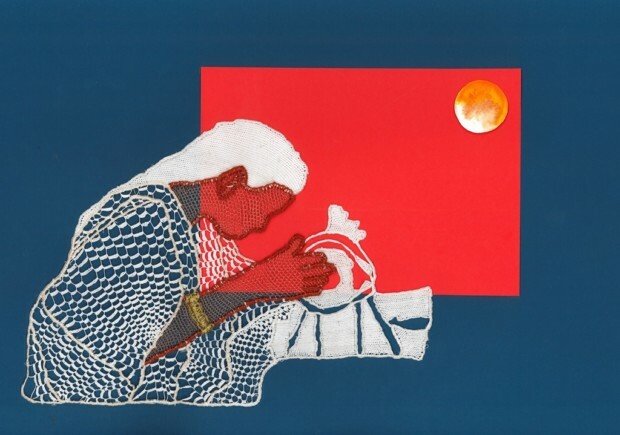 Each artist draws on family archives, offering an alternative perspective of the Indian experience from state-sanctioned or popular media archives. According to the project, the family archive is an “intimate archive”, and this becomes the springboard for the visual creative expressions and aesthetic practices of each artist. The exhibition opens on Tuesday, 15 August at the Main, Mezzanine and Media Galleries in KwaZulu-Natal Society of Arts Gallery. Read more information about the exhibition.